This is how I photograph my Project Life layouts (or scrapbook layouts, anything that I need to look straight down upon - cards are photographed differently, I showed that setup here). I use a sheet of white poster board as my background, and shoot the spread plus each page individually straight down from above. I use my Nikon but you don't need a fancy camera to do this if you have good natural light. My house does not get a lot of sun, but if I shoot right in front of my back slider I can get enough light to capture the layout. I do prefer taking the photo when it's not super duper sunny. This photo is taken on a cloudy, rainy day. As long as I'm not taking it when the sun is really streaming in through those doors, I'm good. Also, with the layout I am shooting in this photo, I started removing my cards from the page protector, to avoid glare. 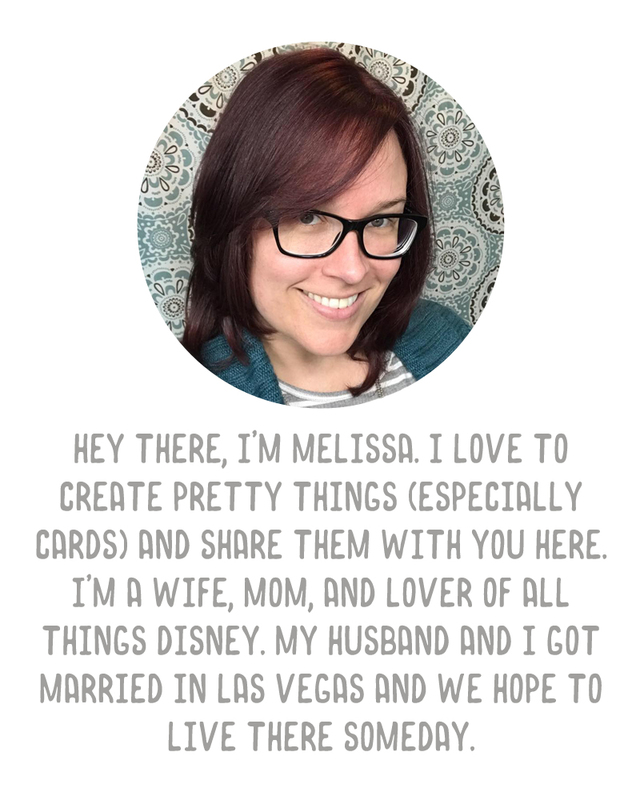 I got this tip from Jen over at Messily Ever After. I follow her on Instagram and noticed she was shooting her layouts without being inside the page protectors and it looked so much nicer. I get the main few images of the layout, then I take a few closeups at a lower angle. Once I have all of my pictures, I edit in Photoshop Elements. I crop right around the layout so there is not much background showing anyway, do some light adjustments and pretty much leave it at that. I don't spend a lot of time editing the layout photos for the blog, beyond the one "title" image I have each week which has my little Project Life logo on it. (That's done simply by dragging a PNG image I have of that logo into the corner of the layout). You could do the editing part free on ribbet.com as well, I just use PSE because it's there and I'm comfortable with it. That's it! It's really a simple process, but I just wanted to share because I have received questions about how I photograph my layouts. Hope this helps!